Each of our Licensed Acupuncturists has their own specialties, allowing us to offer a wide variety of acupuncture treatments. At Lokahi, we believe in a collaborative approach, utilizing the experience and skill of our entire staff to ensure every patient receives a treatment program tailored specifically to them and their unique needs. Founded in 2003 by Anna Rudel L. Ac., today Lokahi is one of the largest acupuncture clinics in Silicon Valley. All of our practitioners are licensed acupuncturists (L. Ac.) and graduates of Five Branches University, a nationally accredited college offering degrees in Traditional Chinese Medicine (TCM). This continuity of education provides a unique foundation upon which our team is built. Collaboration is at the core of Lokahi. We harness the collective knowledge, experience, and resources of our clinicians to arrive at the best possible treatment for each of our patients. As a result of this team approach, patients may see multiple specialists to ensure their unique symptoms receive the well-rounded care they require. Lokahi clinicians also work closely with fertility specialists around the Bay Area to gain hands-on experience and remain up-to-date on all of the latest procedures. This in-depth understanding allows us to provide the best possible program to support your overall fertility program. Ann Marie Deas-Trione, L. Ac. Anna Rudel, L. Ac. is the owner and founder of Lokahi Acupuncture. Passionate about fertility and Women’s Health, she works with couples trying to get pregnant naturally, those experiencing secondary infertility, and as well as patients undergoing Assisted Reproductive Techniques such as IUI, IVF, and Frozen Embryo Transfer. 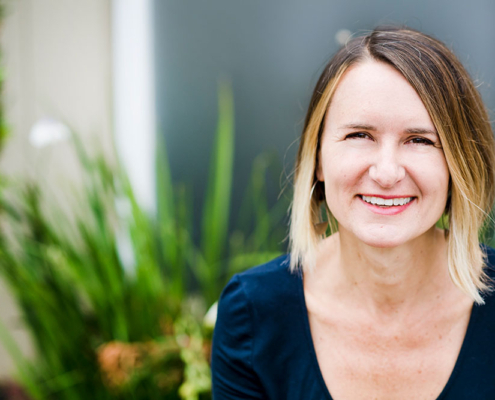 Since beginning her fertility work in 2003, Anna has collaborated and built trusted relationships with prominent Silicon Valley fertility specialists. These invaluable affiliations and hands-on experience enable Anna to provide her patients with the care that will best align with their distinct needs. Ann Marie Deas-Trione, L. Ac. offers a unique skill set to Lokahi. Ann Marie focuses on stress management and reduction, headaches and migraines, TMJ, insomnia, and neck pain. Having worked and trained in the health field for over 20 years including a decade as a Public Health Researcher, Ann Marie is interested in the unique health issues arising after the age of forty, such as hormonal imbalances, peri-menopause, menopause, and Adrenal Fatigue. Using her calm and reassuring manner, she empowers patients to take control of their health, guiding them to cultivate habits and strategies that will make a positive impact on their overall wellbeing. Cathryn Davidson, L. Ac. brings an additional perspective to the fertility arena and firmly believes in the importance of treating the whole person as a unique individual. She is an accomplished herbalist and dedicated problem solver, striving to determine and address the root cause of her patients’ symptoms. 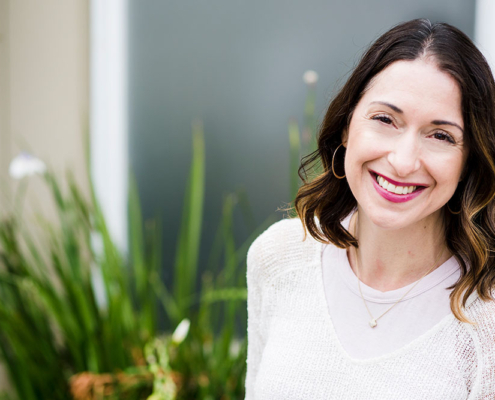 Working in the areas of Women’s Health, Fertility, and Obstetrics, Cathryn’s passion is to help women feel their best before, during, and after pregnancy. She also works closely with women facing Diminishing Ovarian Reserves (DOR), in which she assists in achieving a viable, healthy pregnancy by supporting egg quality. Katy Barry, L. Ac. works with PCOS, and fertility as well as facilitating emotional balance. 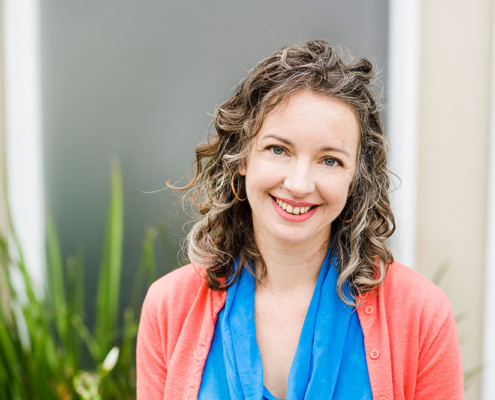 Using her Five Element background, Katy takes an empathetic, holistic approach to treating body, mind, and spirit, working with the body’s innate wisdom to heal itself. 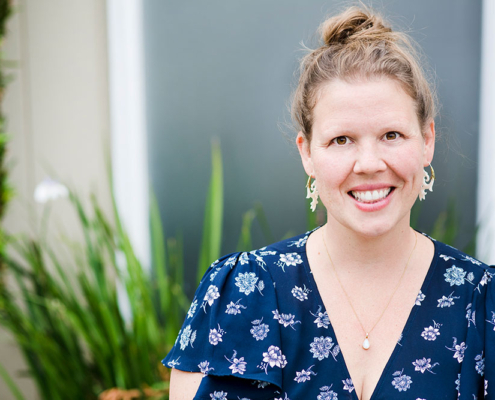 Katy is exceptionally knowledgeable on Polycystic Ovarian Syndrome (PCOS), and is publishing a book for both patients and practitioners on the subject. She uses Chinese herbs and Acupuncture to ensure that the couple has the best possible chance at conceiving. Angel focuses much of her practice on pain and Sports Medicine. She is incredibly skilled at determining each patient’s need, and adapts the treatment protocol to what best fits each patient. A third-generation licensed acupuncturist, Angel has an innate knowledge of Chinese Medicine. Her technique is ideal for anyone wanting to find a real solution to his or her pain. An onsite member of the Kaiser Permanente Pain management team, Angel’s specialties include migraines and headache syndromes, neck and shoulder issues, pre and post surgery recovery, chronic pain, and sports injuries. Susannah Lee L. Ac. supports her patients by connecting with and understanding them as a whole person rather then simply by their individual diagnoses. 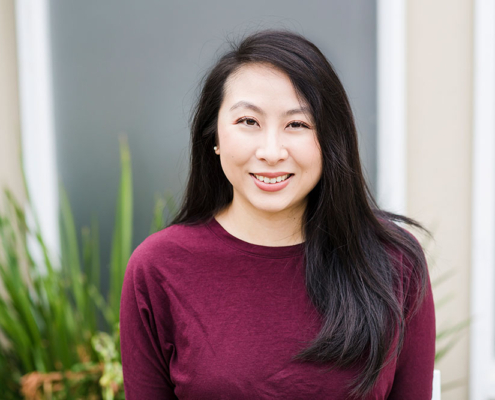 A Doctoral Fellow at Five Branches specializing in Women’s Health, Susannah’s research focused on the application of Traditional Chinese Medicine in balancing autoimmune response. 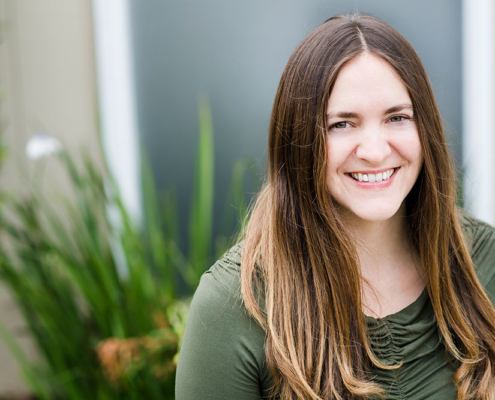 Having worked at a prominent Bay Area fertility clinic prior to joining Lokahi, Susannah understands fertility challenges first-hand. She works closely with couples undergoing IVF as well as those experiencing recurrent pregnancy loss and autoimmune fertility concerns. Sarah Popp, L. Ac. is a dedicated practitioner committed to addressing the underlying issue of disease and disharmony. Her compassion, curiosity and deep presence allows her to respond with informed guidance, providing treatment to reduce symptoms while also concentrating on resolving the root cause. As a participant in the first integrative medicine residency at a hospital in Oakland, CA., she was offered a rare insight into the integration of Eastern and Western medicine, solidifying her commitment to working collaboratively with Western practitioners to offer patients the most comprehensive care possible. 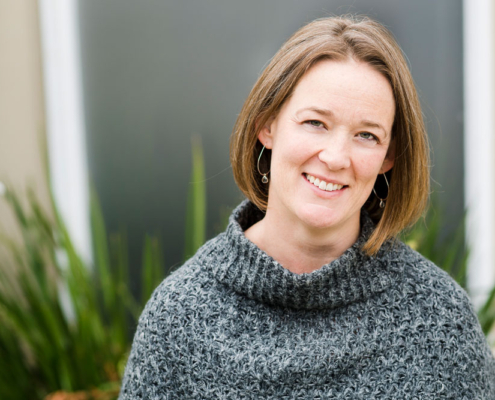 Sarah’s specialties include sports injury, acute and chronic pain, insomnia, and emotional balancing.